Trains, planes and automobiles – these have been the staples of travel for over a hundred years. 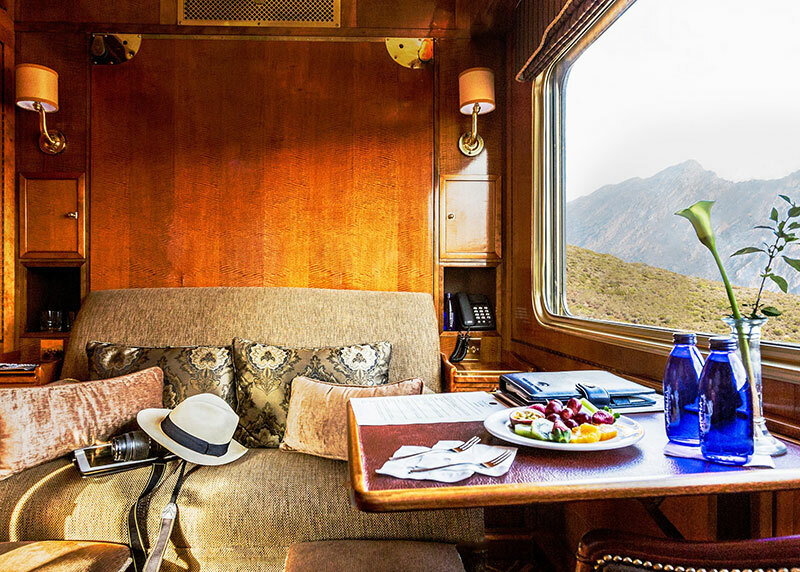 But while most of us could call ourselves frequent flyers or road trippers, there aren’t quite as many who could say they regularly explore the world from the comfort of a rail car. That’s a shame, really, as rail is one of the greatest forms of travel – it takes you away from the monotony of motorways and back into the heart and soul of a destination. 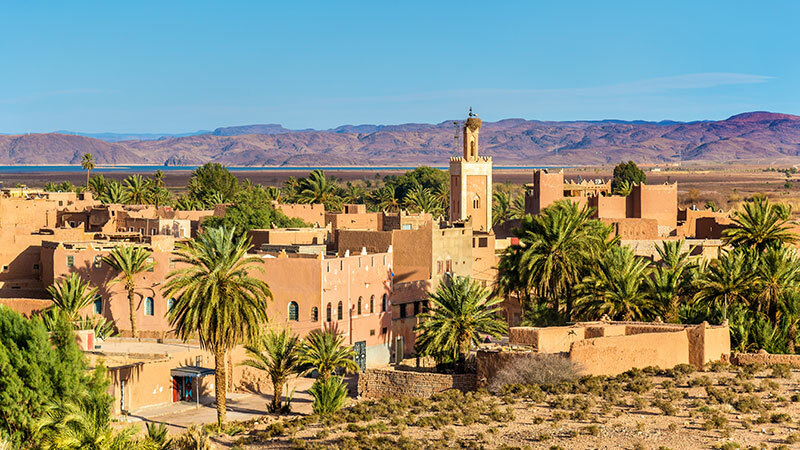 Rail Plus, the international rail specialists, have been keeping an eye on the habits of rail travellers this year, and think they’ve created a list of the must-visit rail destinations for 2018. I can safely say I would visit every single one in a heartbeat. See if you agree. The railway is synonymous with India. 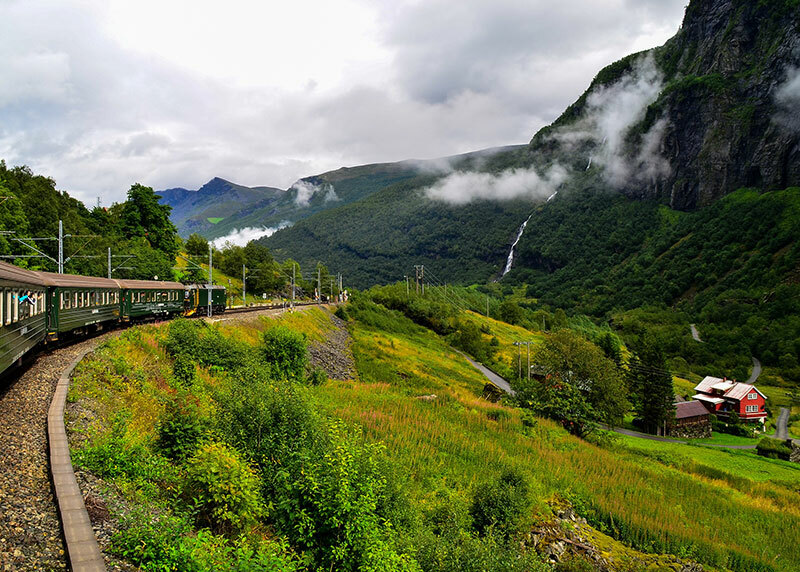 Fully loaded trains steaming through the countryside, weaving in and out of remote villages and cities, are some of the most iconic images of thise historic country. 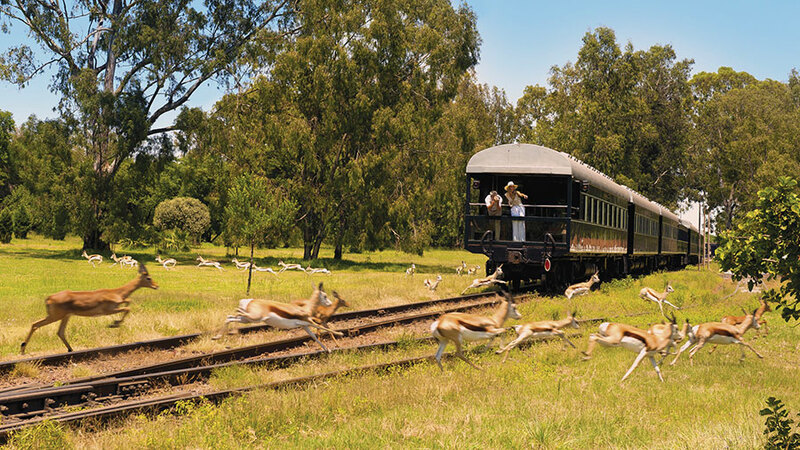 It seems travellers agree, with an increase of 172% flocking to the railways in search of adventure. With numbers that large, it’s pretty clear why India is Rail Plus’ top destination for 2018. 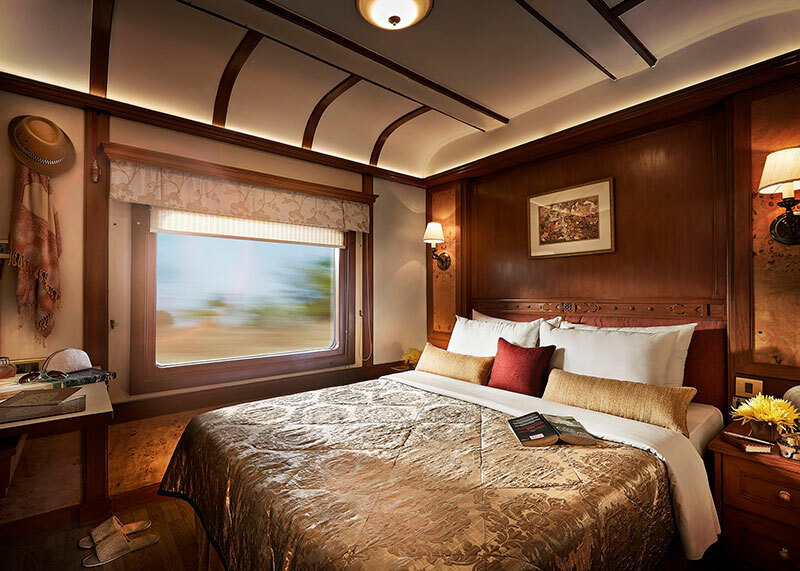 Journeys of particular interest among travellers include the charming Deccan Odyssey and the luxurious Maharajas’ Express. 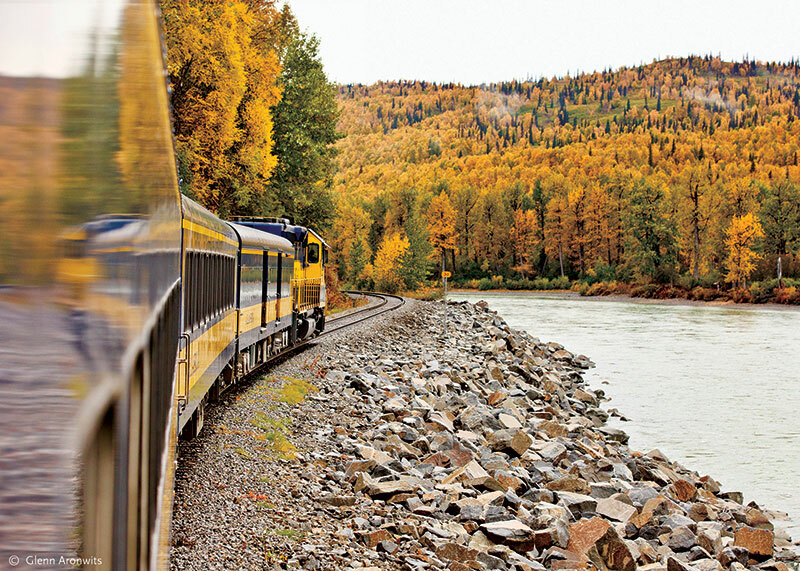 While cruises to Alaska continue to be extremely popular, there seems to be a shift towards a more affordable and accessible option for experiencing the heart of the northern states – rail. Rail Plus recorded a 73% increase in Alaska bookings just this year alone, with equally high interest in British Columbia and the general Pacific Northwest region. 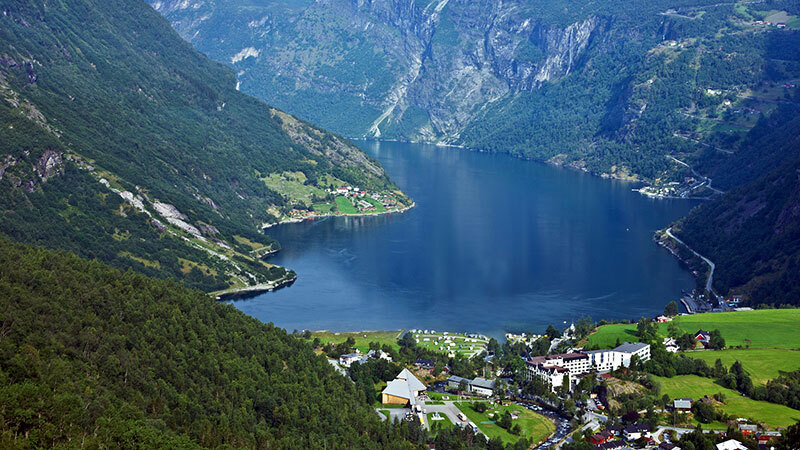 Eurail’s Scandinavia Pass has been a driving force in rail travel to the region in the last couple of years, (Rail Plus recording a 41% increase in bookings this year), but it’s Norway’s scenic rail and tour package, ‘Norway in a Nutshell’, that is receiving the most interest. 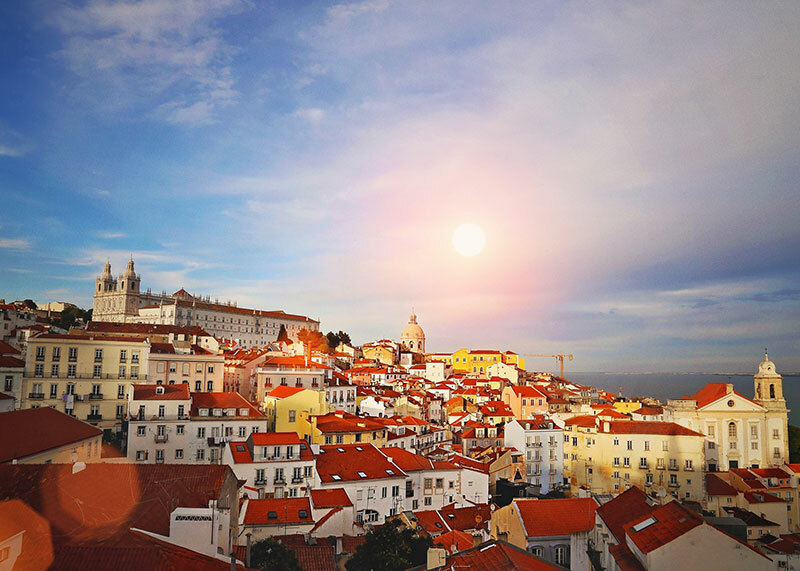 Eurovision isn’t the only reason to visit Portugal next year. Rail Plus say train travel is making a comeback too, with more people listing it in three and four Eurail Select Pass bookings, as well as point-to-point tickets within the country. Are you a fan of rail travel? 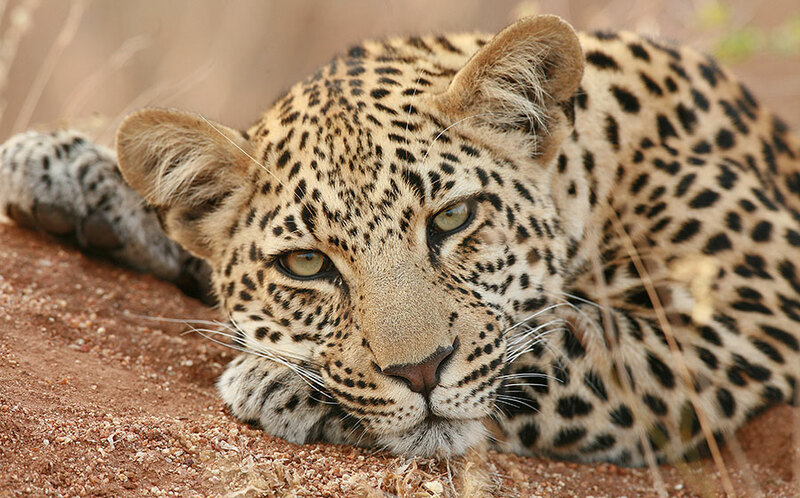 If you could pick any destination, where would you visit in 2018? Of course we often forget about the private rail cars available for charter in the United States.